BUILT ON PART OF ORIGINAL MONTPELIER PLANTATION. BRICK COLONIAL HOME WITH CHARM. 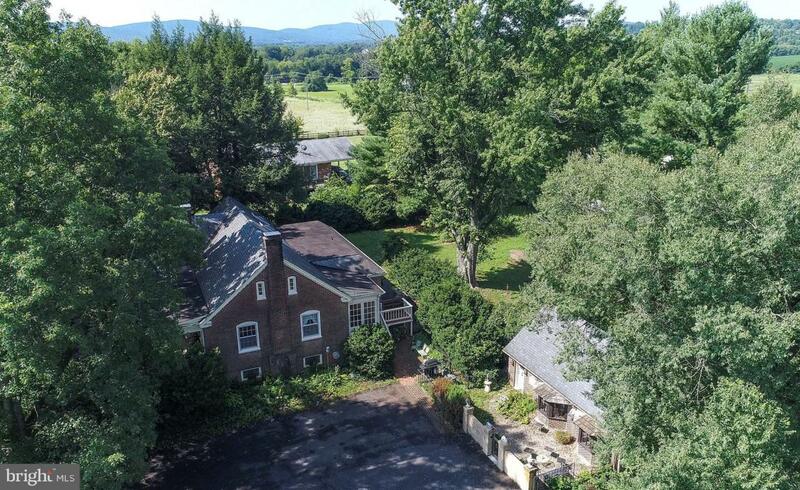 PLASTER WALLS, COLONIAL WOODWORK, SLATE ROOF, HARDWOOD FLOORS, SOLID WOOD DOORS, CRYSTAL DOOR KNOBS, 9' CEILINGS, FIREPLACE, BRICK WALKS, MATURE TREES, PORCHES, AND AN ADDITIONAL COTTAGE HOUSE. EASILY ACCESSIBLE TO RICHMOND, CHARLOTTESVILLE, FREDERICKSBURG & WASHINGTON D.C. A WELL BUILT PIECE OF HISTORY.